Alma Mater Europaea - ECM is opening its doors to THE FIRST and SO FAR THE ONLY accredited graduate education program in the field of autism in Slovenia, with experts from Slovenia and abroad. The first students will be able to enroll in September 2019. 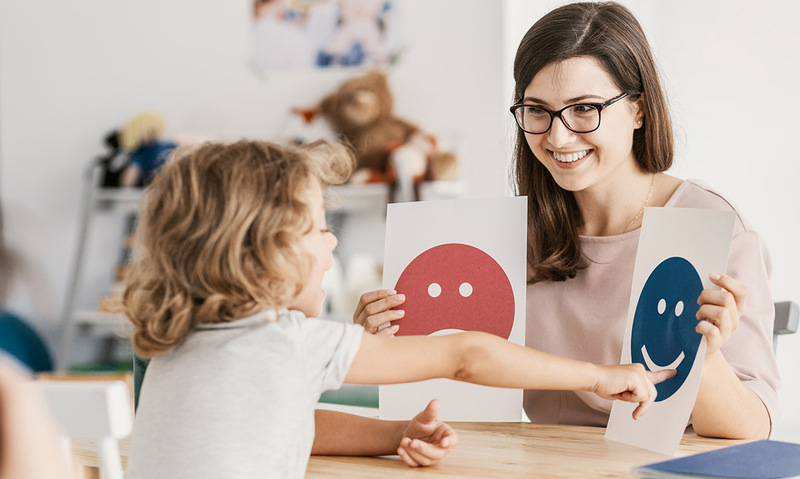 Master's studies in the field of autism enable the empowerment of personnel with modern knowledge, which will enable them to work with people with autism. It is not about studies, where the graduates will be recruited for newly created jobs. The study is intended for those who wish to upgrade their knowledge from Bachelor degrees to a Master – providing them with expertise for a better treatment of people with autism. The study program will last two years and will be carried out in the form of lectures, seminars, group and individual work, interactive discussions, case studies and video analysis, case studies and presentations. Practical education of students is not foreseen. For Alma Mater Europaea – ECM, such a programme is not a novelty in the field of education of autism experts. In 2015, we together with our partners conducted a one year training within the ZORA project - more health for children and adolescents with autism and their families. This course included 80 professionals. All those attending education within the ZORA project will receive 25 ECTS credits toward the completion of the study programme. · Assist. prof. dr. Marta Macedoni Lukšič, dr. med. · dr. Petra Lešnik Musek, spec. clinic. psich. · Kristina Miljančič Špacapan, prof. def. · Nataša Potočnik Dajčman, dr. med. · Sabina Korošec Zavšek, prof. def. · Ignac Schmidt, clinical psychology. · prof. dr. Vladimir Trajkovski, Macedonia.